Start taking classes at The Pilates Loft and other studios! At The Pilates Loft, they practice contemporary Pilates, with a focus on functional and efficient movement, in a safe and inclusive environment. They pay attention to detail and instruct with intention and aim to keep their clients strong, resilient, and able to do all the things they love in life. 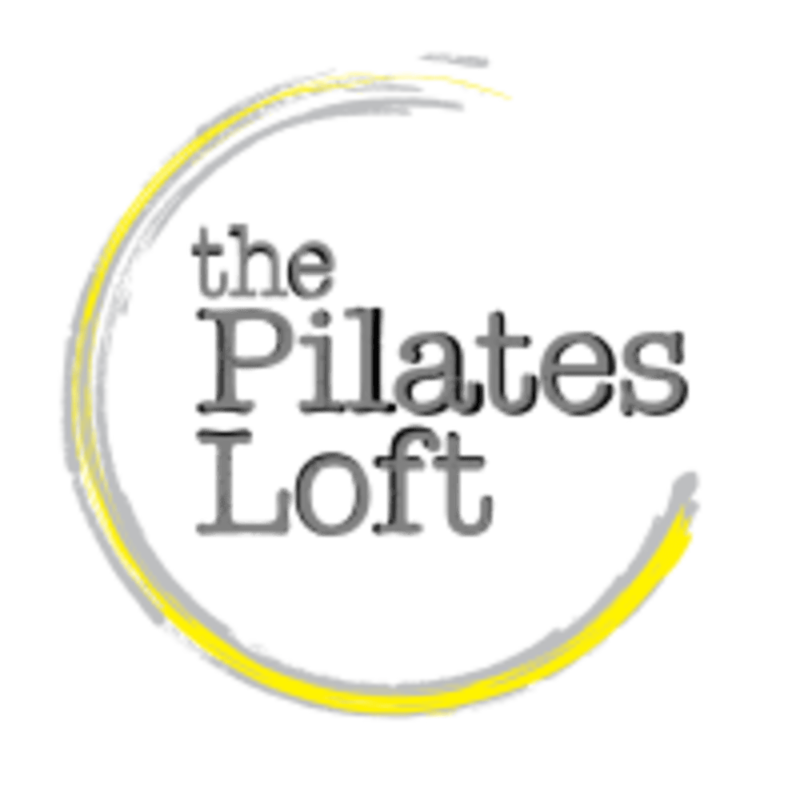 The Pilates Loft offers Mat classes, which are the basis of the Pilates Method as well as small group equipment classes on the Towers, Reformers and with Suspension Straps. Wear comfortable clothing you can move freely in, classes are held barefoot. Bring water if you'd like! The Pilates Loft is located inside East Meets West Yoga at the Buffalo Foundry, located at 1738 Elmowood Ave. in Buffalo, NY 14207. Larry was so helpful! Great class even for beginners! Great class!! Teacher was wonderful for a first experience with Pilates and took the time to make sure everyone had proper form. Would highly recommend. Enjoyed this small class setting and Beth was a great instructor, who gave specific corrections and modifications which was really helpful. Great for mixed levels (it was my first Pilates class). I just like that this is restorative but also challenging at times. good start to a Saturday morning. Very controlled and a great workout.